AG Trust | 28 Churches Planted on National Church Planting Sunday in the Assemblies of God! 28 Churches Planted on National Church Planting Sunday in the Assemblies of God! Your investment in planting churches like Canvas Church in Westerville, Ohio, is moving us closer to seeing a healthy church in every community! Our AG Fellowship celebrates National Church Planting Day on September 16, 2018. As a valued member of AGTrust, your investment is foundational in Transforming America through Church Planting. Thank you for giving today to multiply our efforts in the year ahead exponentially! "From January 2017 to mid2018, Church Multiplication Network saw over 500 new churches planted in the Assemblies of God. We praise God for that, but we believe for even greater results in 2019 as we pray for 500 churches to be planted in one calendar year --- for the first time in the history of our AG Fellowship. None of this would be possible without the generosity of our AGTrust partners who provide the Matching Funds for new church plants like Canvas Church planted by Pastors Tim and Kelly Walk and their team in October 2016." Canvas Church in Westerville, Ohio, is reaching out to a highly unchurched community. "Thank you, AGTrust partners! The Matching Funds you provided allowed Canvas Church to accelerate the launch of the truth and contributed to church growth -- something that could have taken an additional 18 months of fundraising to accomplish." Canvas Church in Westerville, Ohio, is a multiethnic, multigenerational congregation located in a highly unchurched community just north of Columbus. "As the values and demographics of the Midwest continue to shift," says Pastor Tim Walk, "we are excited at Canvas Church to present and represent Jesus in a beautiful and relevant way." Focused on their mission to Reach People, Reveal Jesus and Replicate Disciples, Canvas is seeing people in the community, including those who have been hurt by religion, give church another try. Invite a Friend. Make a Difference: Canvas Church donates two gallons of milk to a local food pantry on behalf of every first-time guest who visits the church. Canvas Church was gifted rent-free space in Oakstone, a local charter school in the community that focuses on autism integration. Because of the Matching Funds available, the church was able to purchase sound and stage equipment that met the need for both the church and the charter school. "We met with the school's music and theater program and coordinated upgrading their program as we bought equipment for our church," Tim says, "We share a stage, microphones, speakers, and pipe and drape weekly, all purchased with the Matching Funds." Canvas Church has strategically purposed to replicate church plants and church planters. Tim is already discipling a person to lead the first plant, once the congregation reaches 200 at Canvas. A few weeks after the Walks launched Canvas, a woman who had started coming asked Tim if she could still come to church because she was a witch. His response was, "That guy over there is an attorney, so we will take everybody." She kept coming. 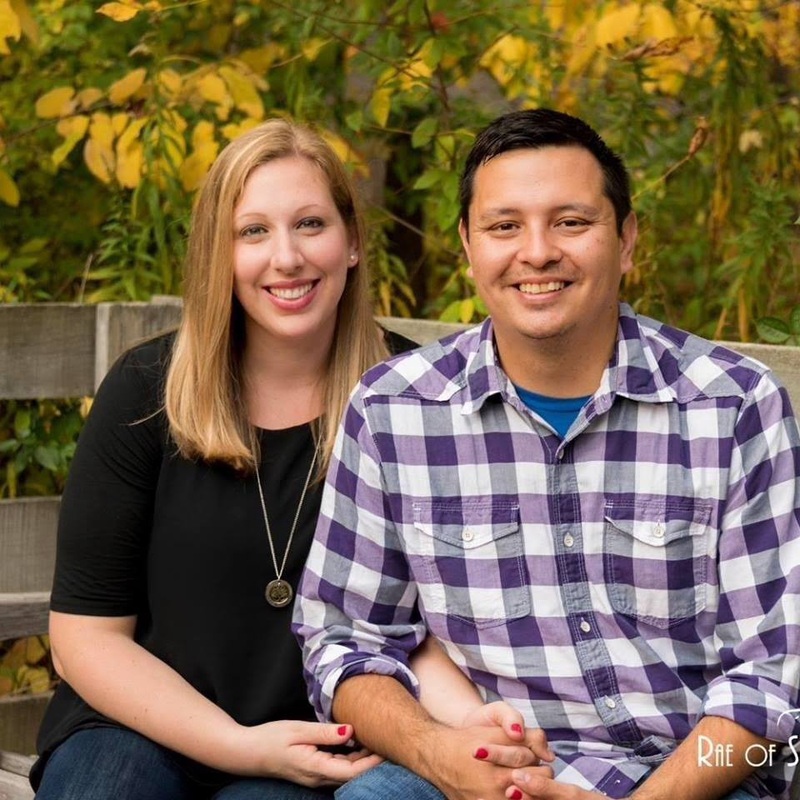 Tim's wife, Kelly, started discipling the woman, and she committed her life to Jesus. She was the first person baptized at Canvas Church. This woman was the first person to be baptized in water at Canvas Church. Tim and Kelly realized the woman was gifted in the prophetic, and the enemy has hijacked this gift. They are continuing to mentor her, and she is growing in her gift and commitment to Jesus. "I pray that the seed AGTrust partners invest will not only bless Canvas Church," Tim says, "but will be multiplied over and over as we plant churches that plant churches and make disciples who make disciples. Thank you!" To date, more than 500 churches have been planted across the United States with the help of Matching Funds, thanks to AGTrust in partnership with Church Multiplication Network. Our AG Fellowship celebrates National Church Planting Day on September 16, 2018. As a valued member of AGTrust, your investment is foundational in Transforming America through Church Planting. Thank you for giving today to multiply our efforts in the year ahead exponentially!